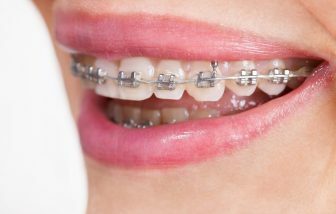 Have you thought about getting braces and decided that it wasn’t for you? 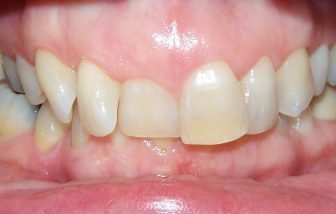 thanks to advances in modern teeth straightening systems. 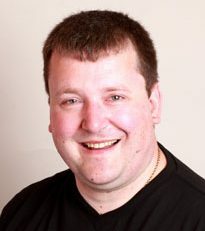 Here at Balsall Common Dental Practice we offer patients trusted ‘invisible’ treatments like clear aligners and lingual braces As well as traditional braces. You may have heard of some of these before and we would be happy to explain how they work in detail at your next appointment. 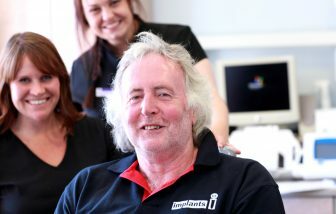 Give us a call or use our online appointment booking facility to arrange an appointment if you don’t have one. 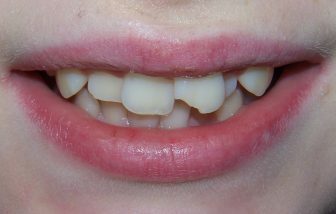 If you’ve always suffered with wonky teeth then you probably struggled through your school years being tormented with nicknames. Although these were just childhood jibes, it can often have a lasting effect and put a serious dent in your self-confidence. 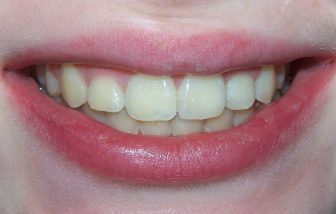 Have you ever considered whether orthodontic treatment can be of benefit to you? 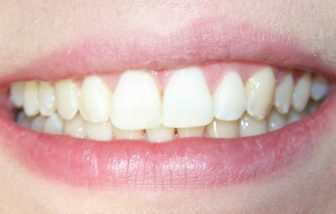 New opportunities: Having straighter teeth can be of enormous benefit in many areas of your life. Being the proud owner of the smile of your dreams can increase your confidence and attractiveness; it’s a well known fact that a smile is the first thing people notice in a potential new partner, so you might even bag yourself a few extra dates. next presentation at work knowing that you don’t have to hide your teeth throughout it, and then finishing with a flourish by flashing that million-dollar smile! 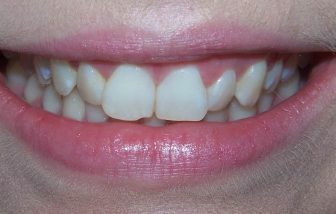 In fact, statistics show that people with straighter teeth actually do better at job interviews. This could be down to a number of things, from increased confidence and instilling trust among future employers, to generally appearing cleaner, more hygienic and personable. 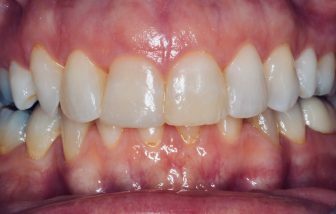 your oral hygiene (does your dentist constantly tell you about plaque accumulation?) 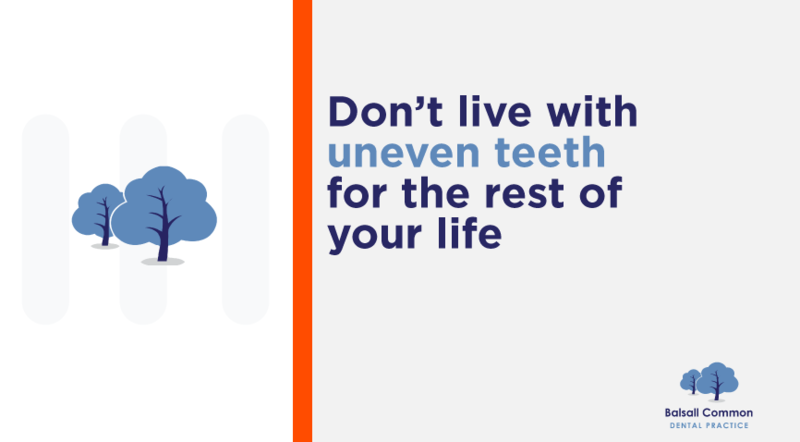 it’s probably because uneven teeth are actually harder to clean. Think about it, if the teeth aren’t in a straight line it leaves more nooks and crannies for food and bacteria to hide, making it trickier to clean even with the best toothbrush in the world. Orthodontic treatment could improve the health of your teeth and gums and this has a far-reaching effect on the health of your whole body. improvement in the shape of your face and profile, your satisfaction is the reward that we look forward to with you at the end of your clinical treatment. There’s no doubt about it, taking the leap to straighten your smile will positively impact on every area of your life, the only question is, what’s stopping you? 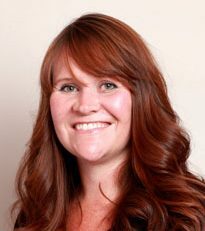 Our team members Dr Ashley Davenport and Dr Catherine Myatt have trained and qualified to deliver orthodontic treatment to a high standard at Balsall Common Dental Practice. You will also be pleased to know that we are currently offering Free Orthodontic Consultations and your choice of 10% discount or 0% finance. appointment with us today to discuss your options and payment plans. 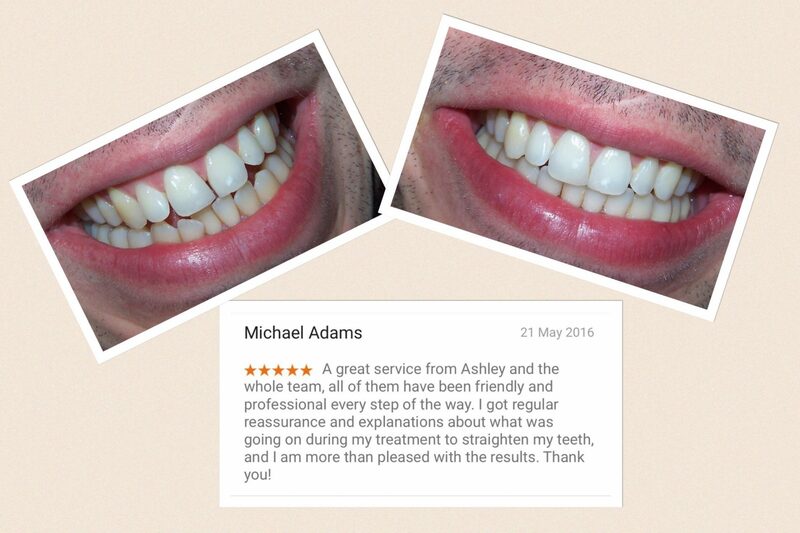 Drop into the practice in the centre of Balsall Common, call us on 01676 529000 or use our online booking system.